Recipes to spice up your Yule Celebration! Yule is a wonderful time to bring family and friends together, and like our ancestors, plan out what our next year will look like. There is nothing that feels better than sharing ideas, plans and love with family during these times. These yule recipes will help you bring a little extra cheer to your table this year! This delicious recipe is best enjoyed in front of a roaring fire! 1. Put the wine in a medium pot and bring it to a low simmer. 4. When you are ready to serve, strain out the Mulling Spices, then put it back in the pot and add the honey and orange juice. Make sure the honey dissolves completely. 5. Serve with Garnish if needed – can be served either hot or cold – Makes approximately 4 cups! In some Wassail traditions, the spiced cider was offered as an ancient honor to the trees. In wintertime, wassailers would prepare the traditional wassail – soaking pieces of bread, cake or toast in it – and travel from apple orchard to apple orchard in effort to ensure a good harvest for the coming year. Wassail-soaked pieces of bread or toast were then buried at the trees’ roots or hung in the trees’ branches to appease the tree spirits and feed them well until the next harvest. 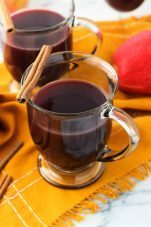 This traditional wassail recipe features hard cider, sugar-roasted apples, brandy and sweet spices. It is a simple, old-fashioned recipe. We found this wonderful recipe by Jenny McGruther at nourishedkitchen.com! Scoop out the core of the apples without fully penetrating the apple – a melon baller works well. Fill each apple with about a tablespoon of unrefined cane sugar. Place the apples in the baking sheet. Stud an orange with thirteen Organic Whole Cloves and place it in the baking sheet. Bake the apples and orange together for forty minutes. While the apples and orange bake, pour apple cider and brandy into a heavy-bottomed stock pot and warm over moderately low heat. Whisk in Organic Ginger Root Powder and Organic Powdered Nutmeg. Do not bring the wassail to a boil. Cut a small square of the butter muslin and place Organic Allspice Berries, Whole and 2-3″ Organic Cinnamon Sticks into the square; tie with 100% cotton cooking twine and float this sachet of spices in the wassail as it warms. Beat egg yolks until light in color and set aside. In a separate bowl, whip egg whites until stiff peaks form. Fold egg yolks into whites, then temper the eggs by slowly pouring one-half cup wassail into the eggs. Remove the spice sachet from the wassail and pour in the tempered eggs. Transfer to a punch bowl. Float baked apples and orange in the wassail and serve by the mug, topping each mug with a small slice of toast if desired. 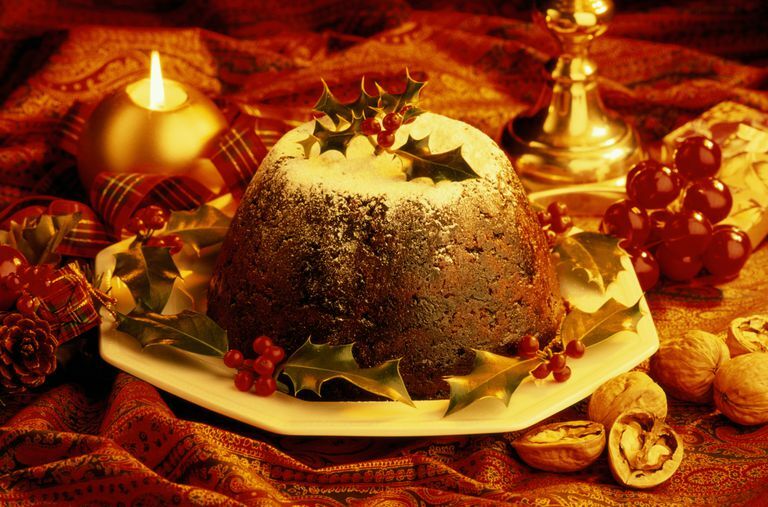 The Yule plum pudding is considered a symbol of good luck and success in the coming year, so why not turn it into an addition to your magical menu? As you stir up your batter, visualize your intent. Direct energy into the pudding, focusing on health, prosperity and good fortune in the coming new year! Blend the fruits, citron, peel, spices and suet and place in a bowl or jar. Add 1/4 cup cognac, cover tightly and refrigerate for 4 days, adding 1/4 cup cognac each day. Soak the bread crumbs in milk and sherry or port. Combine the well-beaten eggs and sugar. Blend with the fruit mixture. Add salt and mix thoroughly. Put the pudding in buttered bowls or tins, filling them about 2/3 full. Cover with foil and tie it firmly. Steam for 6-7 hours. Uncover and place in a 250°F. oven for 30 minutes. Add a dash of cognac to each pudding, cover with foil and keep in a cool place. To use, steam again for 2-3 hours and unmold. Sprinkle with sugar; add heated cognac. Ignite and bring to the table. Serve with hard sauce or cognac sauce. We hope you enjoy these recipes! We would love to see the pictures of what you created!! Our oils are hand-blended with organic essential oils in a Jojoba Oil Base, and created only after you order them to ensure the freshest and best possible product! We have oils for ALL of your spiritual needs – below is a detailed description of the oils we carry! Astrological Gemstone Oils – Work with individual astrological signs – these oils have added gemstones for a power boost! Mirror Oil – a blend used in mirror banishment and protection spells. Similar to return to sender but can be used as a protection blend as well. Obeah – removes all negativity and protects against negative forces. Reversing – A traditional blend used in return-to-sender rituals. Spell Breaker Oil – a general oil for countering spells cast by others. Adam and Eve – to draw love and attract a partner. African Ju-Ju – used to boost the power of other oils and components in your magick work. Attraction – use to attract things to you – people, money, jobs, opportunity, anything. Cleo May – used by women to attract a generous male partner. Chypre – use to attract new love or to keep the love you have. High John – use to bless tools, candles and to add power to any work you do. Especially good for attracting money and success. Luck (Van Van ) Oil – use to remove negativity, bring luck in love, money, health and more. Lucky Nine – overall success and luck blend – use over 9 days to boost the power in your work. Queen Bee – used by women to attract multiple men to them. Road Opener – used to clear the way and remove obstacles from your goals. Chakra Gemstone Oil Blends – designed to work with each individual chakra or balance all of them at once with our chakra balancing blend! 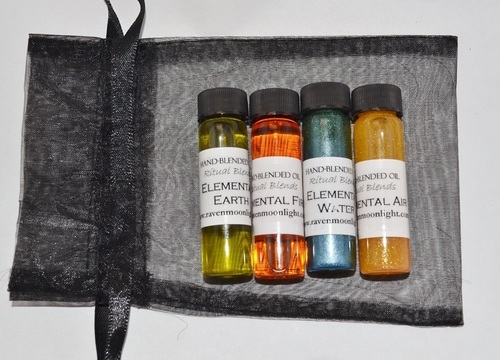 Elemental Oil Blends – Designed to work with one element at a time or all 4 at once! Gemstone Oil Blends – Powerful blends with the added boost of gemstones! Smudge Oil – a liquid version of a smudge stick! Trance Oil – use in shamanic rituals and guided meditations to aid in achieving a trance state. Sabbat Gemstone Oil Blends – Designed to work with each individual Sabbat! Saints and Santeria Oil Blends – Blends designed to work with individual saints and can be use for Santeria rituals as well. Single Blend Oils – Half size bottles (4 DRAM) blended with only one essential oil – choose your herb! Spirit Ally Blends – blends designed to work with different animal spirits – can be used for Shamanic rituals or any other totem or spirit animal based rituals. Altar Oil – use to bless your altar and as all purpose blend to keep on your altar. Whisk all the dry ingredients together with the water. Once the cocoa is thoroughly blended, heat to desired drinking temperature either in the microwave or on top of the stove. 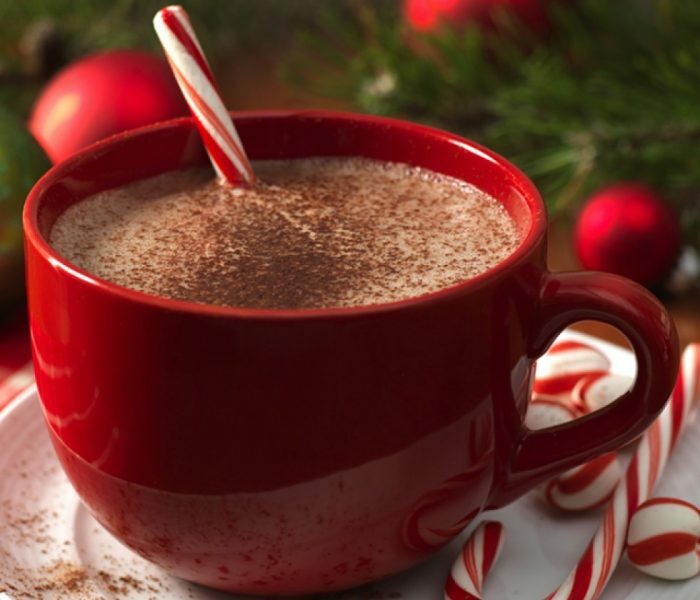 Note: You can always use 3/4 cup of milk in place of the water and dry milk if you plan to drink the cocoa right away. Reduce the sugar to 1-1/2 teaspoons and add a shot of your favorite liqueur ~ Kahlua, Amaretto, Frangelico, etc. 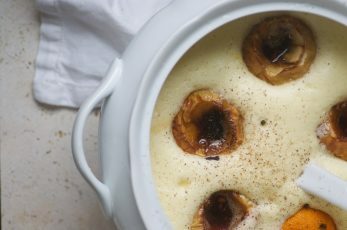 For more great fall ideas visit mygourmetconnection.com! Although bonfires tend to be popular in all ancient pagan practices, Beltane is the time of year when it seems the most fitting! There are many ways to incorporate a Bonfire into your ritual – and it doesn’t even have to be large. Sure, if you have the space and a nice fire pit, a big Beltane fire is idea – but if not, there are other ways to still bring the feel of a Bonfire into your celebration! 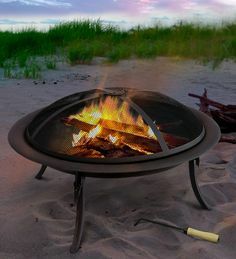 These can be great if you have no permanent fire pit in your backyard or if you want to be able to travel with your fire pit. They can range in price from under $20 all the way up to over $300 – so there is an option to fit any budget. You can purchase these at any home improvement store or even make your own! This blog tells you step by step how to make one out of a flower pot! : Create a Fire pit out of Flower Pot! It is best to use a cast-iron cauldron, since one won’t be too hard to get and it can withstand the heat. Don’t use aluminum, since it sometimes melts or can even catch on fire. Never make an indoor fire in a cauldron that is painted, since burning or even very hot paint will produce dangerous fumes. Use half (by volume, not weight) alcohol and epsom salts. Always put the cauldron on a fireproof surface (such as a hearth, other tile surface, metal, etc.) and make sure that the only nearby objects are reasonably heat-resistant. Taper candles, if placed too close, will bend or even melt. Votives in glass holders work better. Always keep a bucket of water nearby in case things somehow get out of hand. A big box of baking soda also works well. Let the cauldron burn out by itself (how long this takes depends on the size of the cauldron and how much fuel you have put into it), wait till it is cool, and then soak the inside in water to loosen the grayish mass of salts that’s been fused together by the fire. After letting it soak overnight it’s not too hard to clean. If it’s necessary to put the cauldron out suddenly, covering it with a fireproof lid is the easiest and least-messy method, but be careful not to burn yourself while putting the lid on. One of those big leather work gloves might be good to keep around. Now that you have a fire, what can you do? 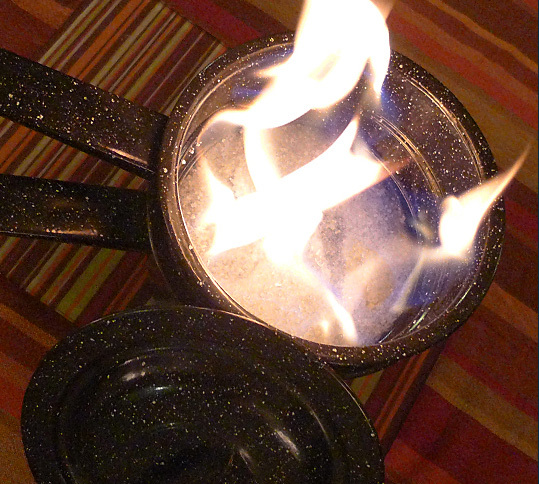 Once you have your fire pit – there are many different ways to incorporate this into your ritual! – Use herbs – you can burn any herbs in your fire pit. If you are using an indoor fire pit be sure to only burn a very small amount at a time so that you don’t have an out of control fire. – Use lava rocks to help keep your fire going. Click here to see how to use lava rocks. – Fires can symbolize messages moving up to the universe to to deity – they can also symbolize the cleansing or banishing of bad things and bad energies. – Fires can make the start a new phase in life – can be used at the start of a project, symbolizing burning down the old to pave the way for the new. What are the Nine Sacred Woods? The nine sacred woods – or nine sacred woods of the bonfire are part of a traditional Celtic ceremony. They represented the first nine tress in the Celtic calendar and are generally listed in the long version of the Wiccan Rede by Doreen Valiente. 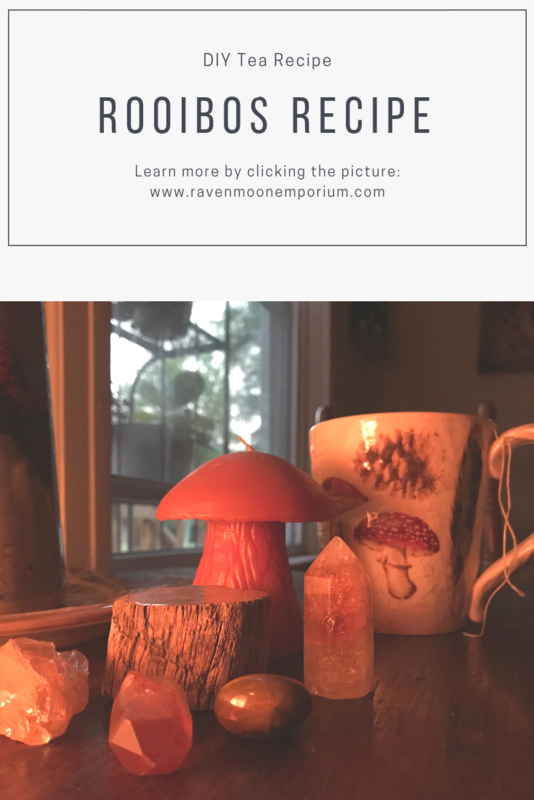 Over the years, this has been changed to a Nine Sacred Herbs incense, which you can make yourself or purchase from us here: Nine Sacred Woods Incense. 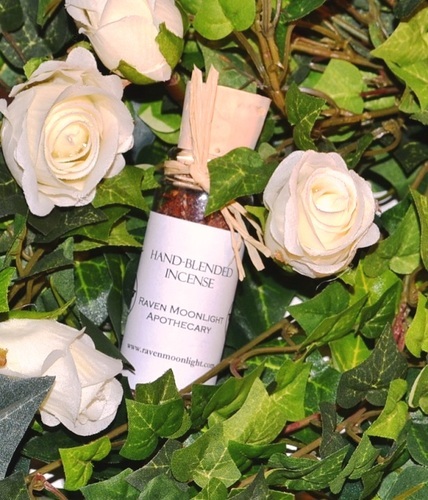 This blend is a nice way to add a Celtic touch to any bonfire celebration!